Each year our people nominate and vote on a charity to raise funds for in the year ahead. 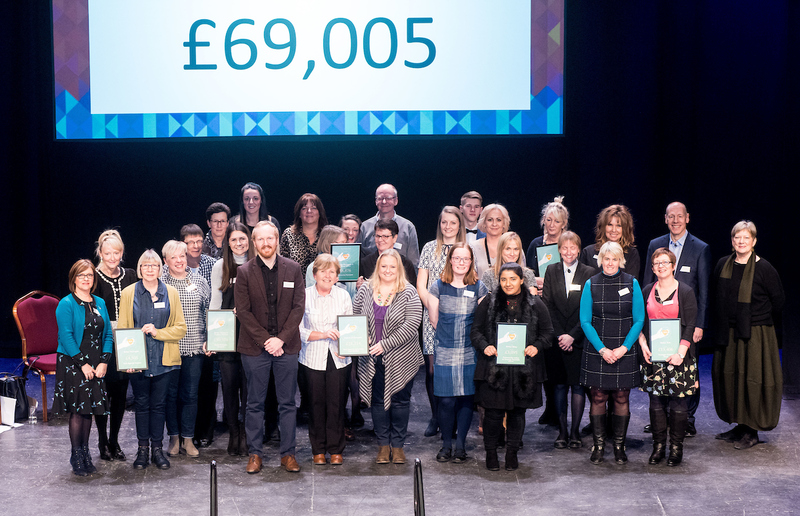 In 2018 we supported eight local charities by raising over £69,000 by staff fundraising alone. Here our charity co-ordinators from around the business along with their charity partners talk about the fundraising and the difference it makes.